Get softer, smoother skin after just one shower. 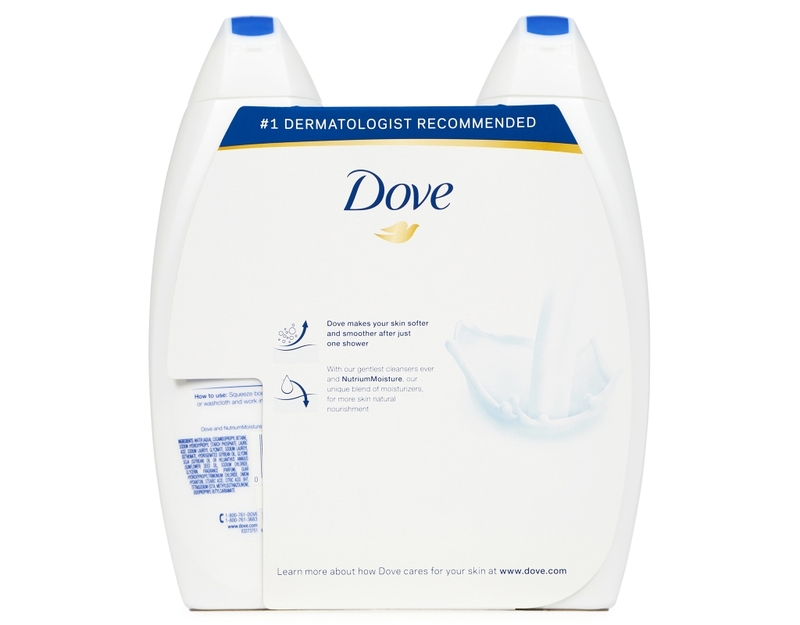 Experience the improved body wash formula, now even gentler, with the rich lather you love. 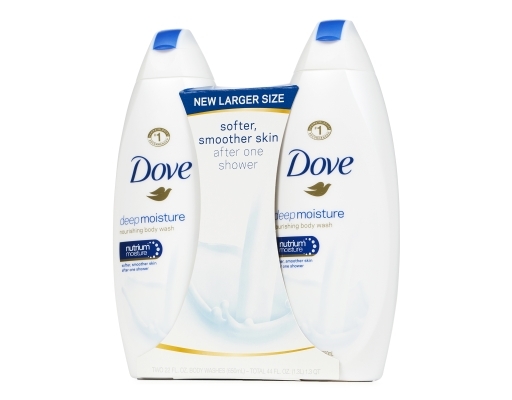 Dove makes your skin softer and smoother after just one shower. 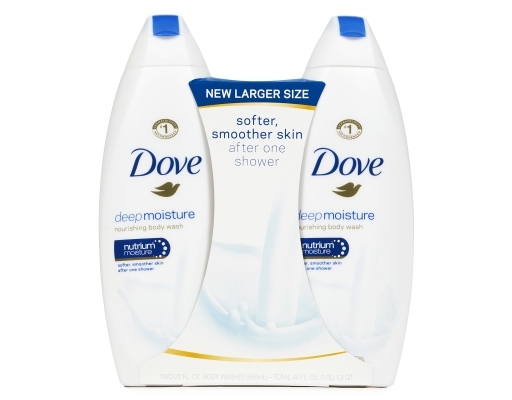 With Dove’s gentlest cleansers ever and NutriumMoisture-a unique blend of moisturizers-for more skin natural nourishment. 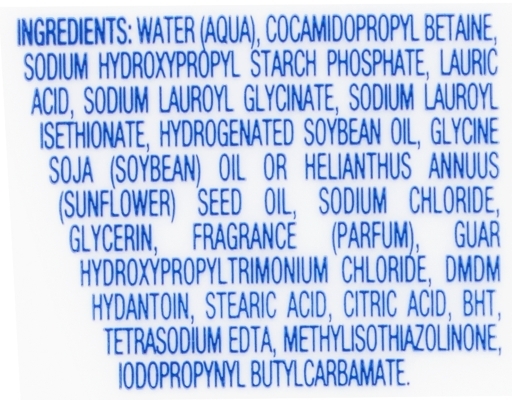 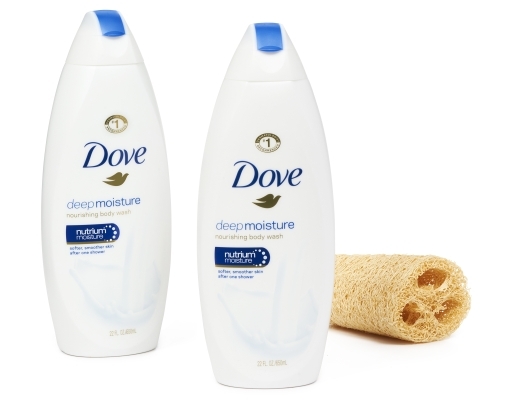 With a rich lather, Dove Deep Moisture Body Wash rinses cleanly and quickly.